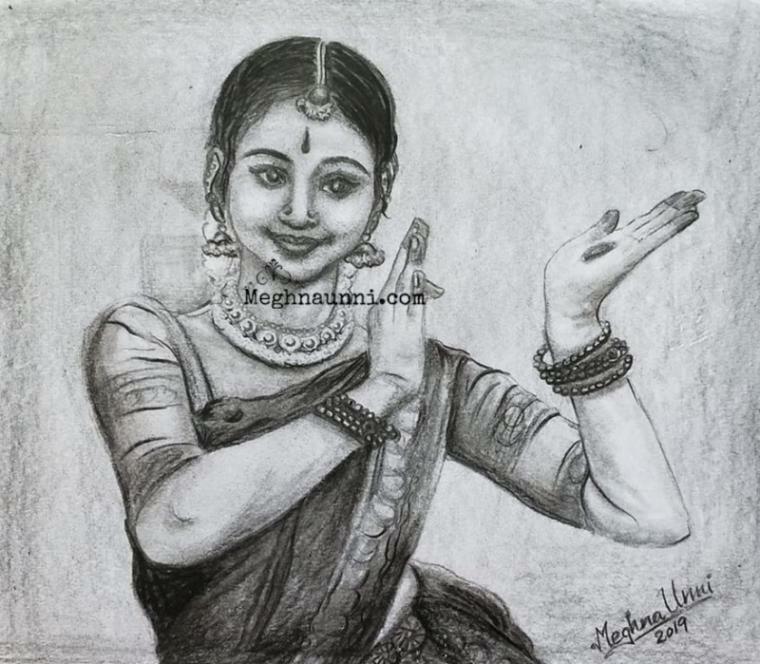 My Favourite Bharathanatyam Dancer, my inspiration, my role model Harinie Jeevitha Akka’s portrait Pencil Sketch. I am very fortunate to be her junior in Sridevi Nrithyalaya and watch her perform. Feeling happy that I could gift this sketch for her Birthday this year.